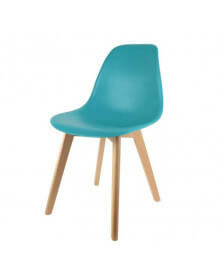 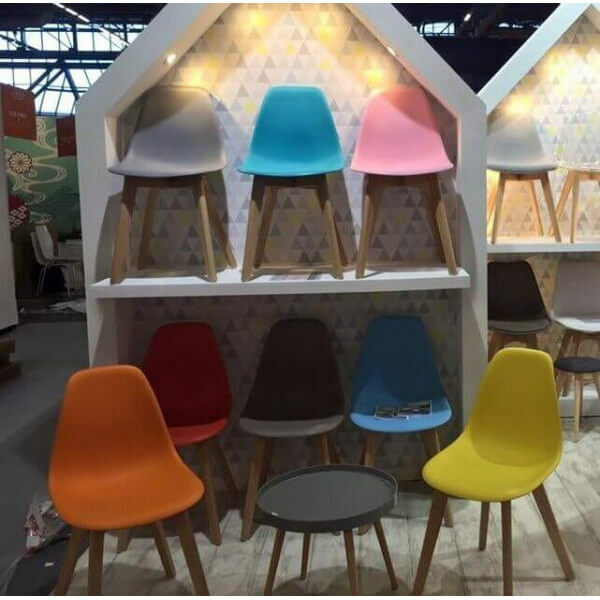 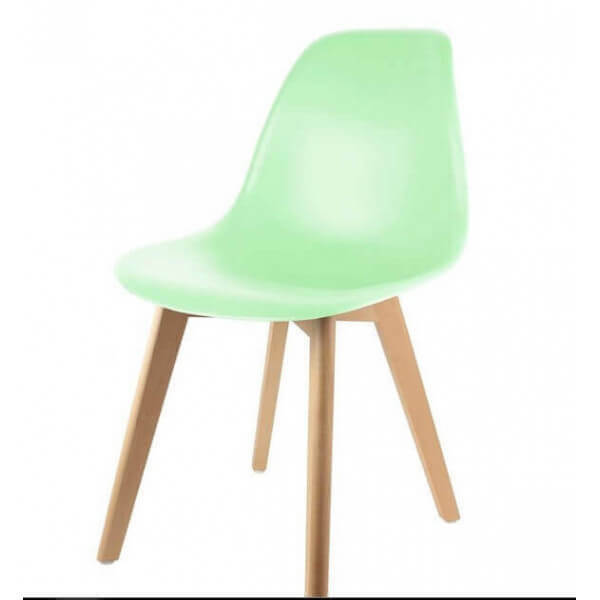 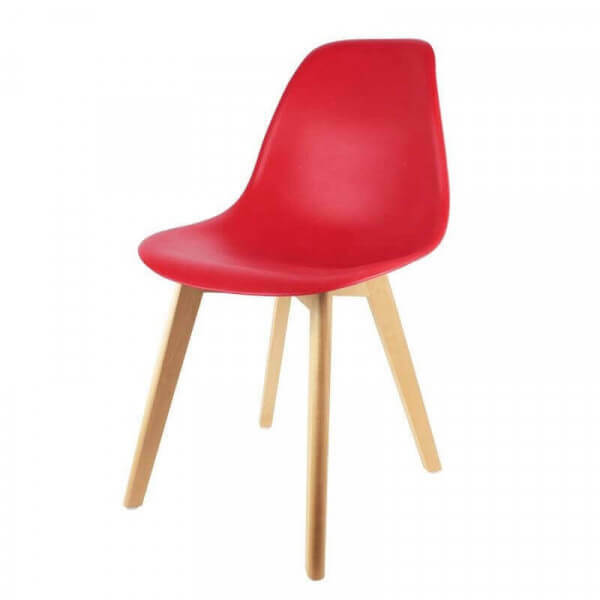 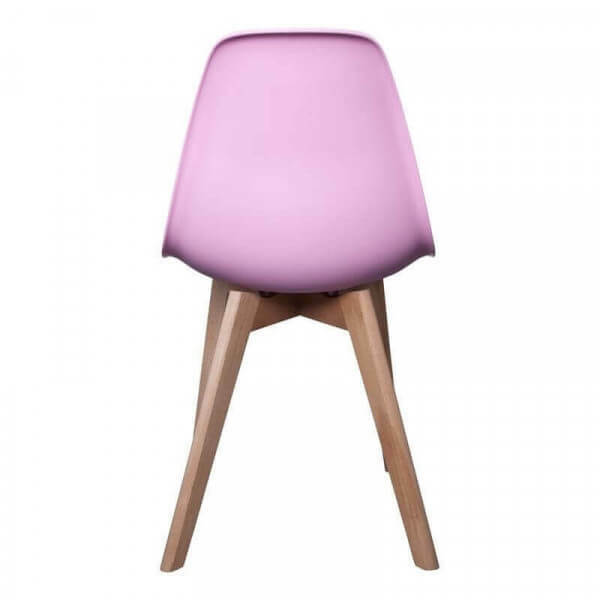 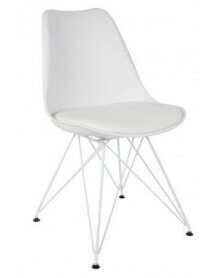 Small comfortable chair in original, trendy colors and a retro design / pop. 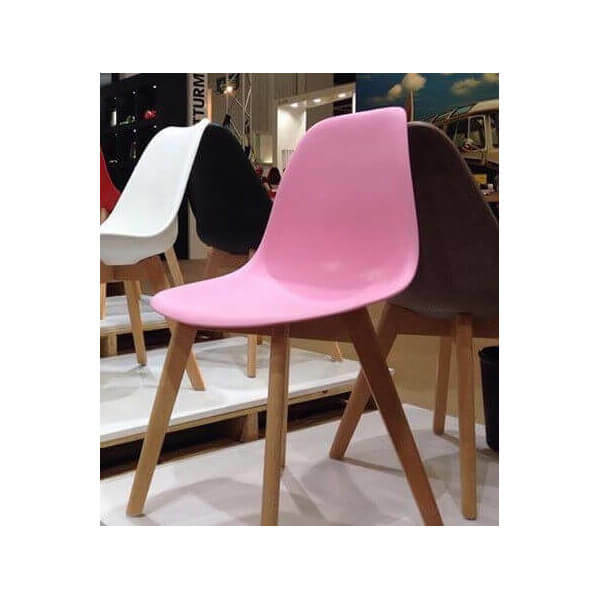 These dining chairs will give cheerfulness and color to your home. 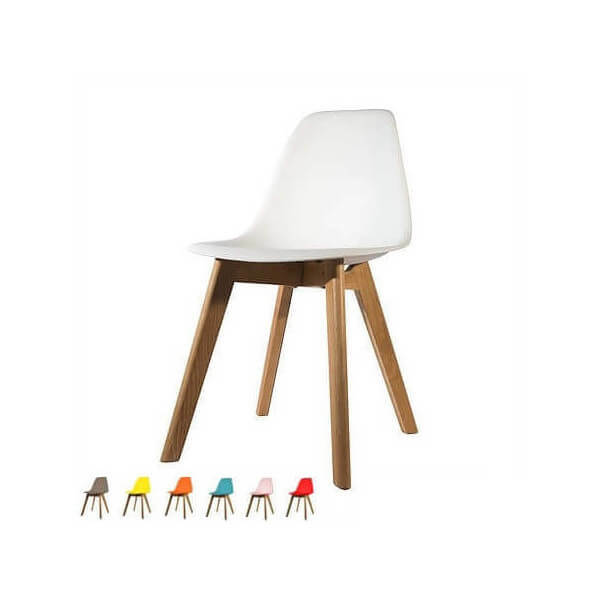 The seat is made of hard plastic shell and colored in the mass.